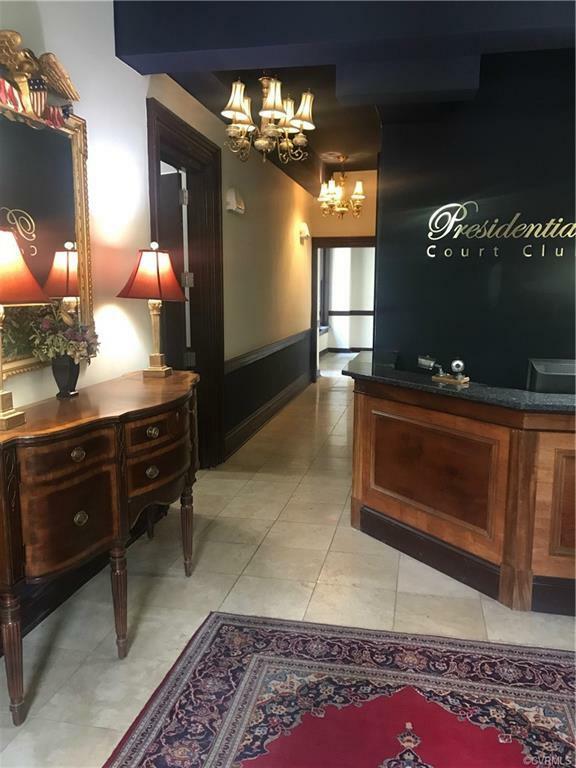 Adorable studio flat in the Presidential Court Condos across from the Jefferson Hotel. 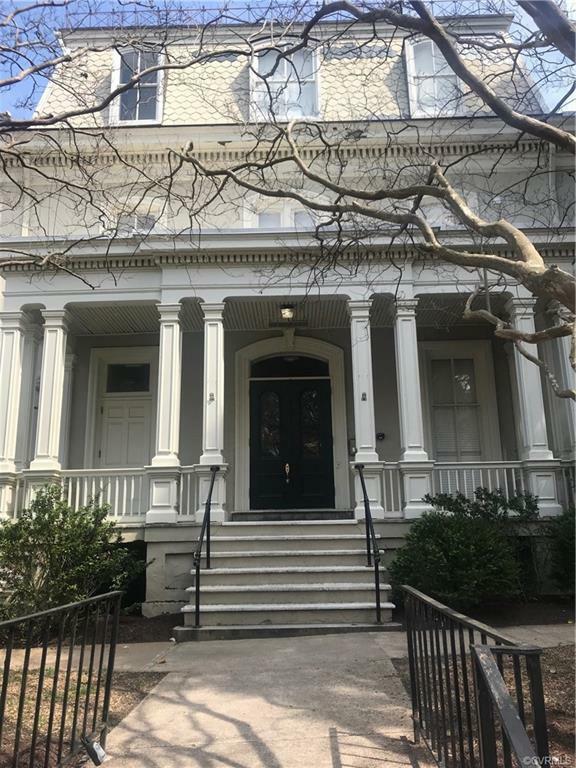 Located in the heart of downtown Richmond with Luxury finishes including granite countertops, wide plank hardwood floors, stainless appliances and a gorgeous marble bathroom with custom marble shower. 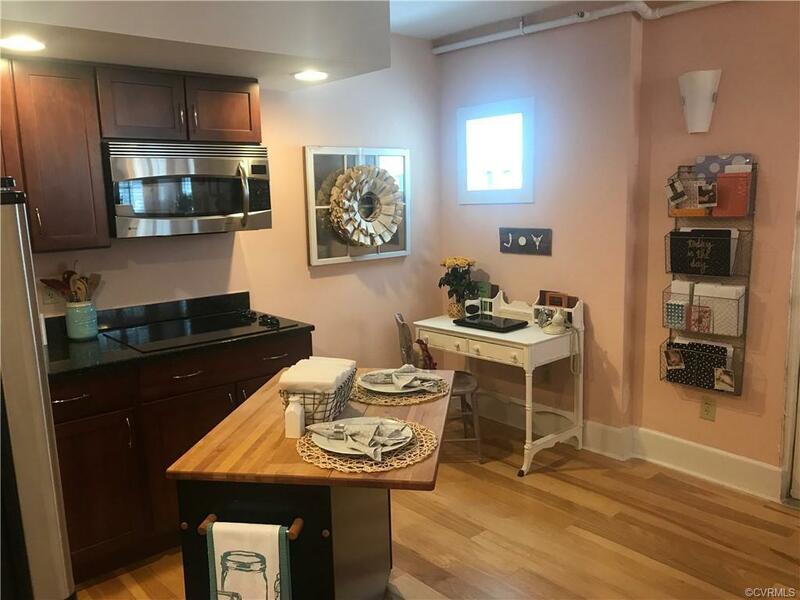 This lovely unit has it's own private access to the parking lot which includes an assigned parking spot. 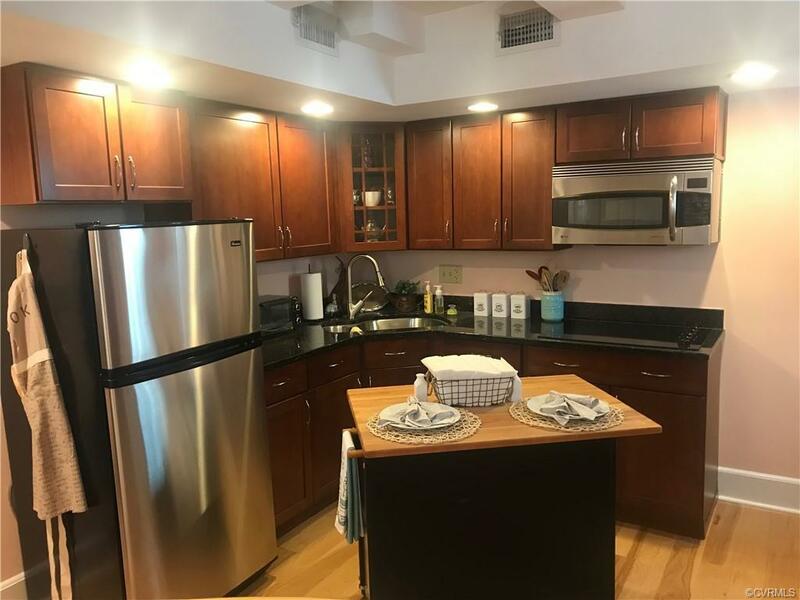 Walk to VCU, MCV, YMCA and an abundance of great restaurants. Amenities include Controlled Access, Exercise Room, Indoor Pool, Courtyard Gardens and Private Workspace. Low HOA fee and Washer/Dryer in unit.